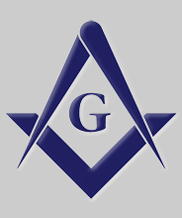 For information on Freemasonry in this jurisdiction, view the British Columbia & Yukon information and resources page. 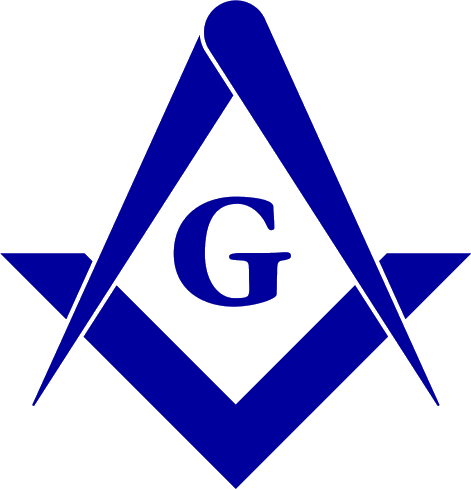 Queries of a general or internet nature may be directed to the Grand Lodge webmaster. Previous Grand Masters' Addresses are published in the Grand Lodge Annual Communication Proceedings, available in the Library at Grand Lodge.